Turning Your City Into a Campus! 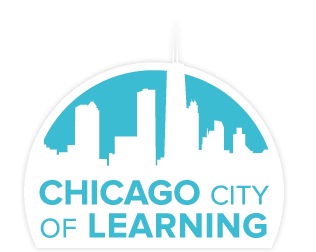 Chicago City of Learning is part of a national effort working towards making sure all young people, from all neighborhoods, have access to experiences that help prepare them for their future. Every city is teeming with opportunities for out-of-school learning. But until now, those opportunities largely have been disconnected from one another and scattered throughout cities. A City of Learning brings community resources, such as libraries, museums, parks, and science centers together into one searchable website where young people and parents can find and sign up for fun programs throughout their city. 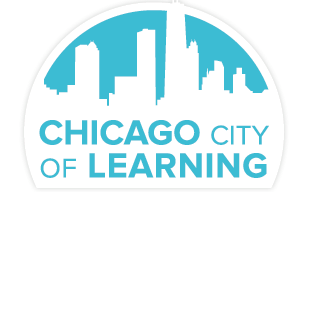 From robotics to fashion to theater, Chicago City of Learning offers a variety of in-person and online opportunities for learning and having fun with friends. With these hands-on experiences, young people are more prepared for the classroom and for today’s workplace.